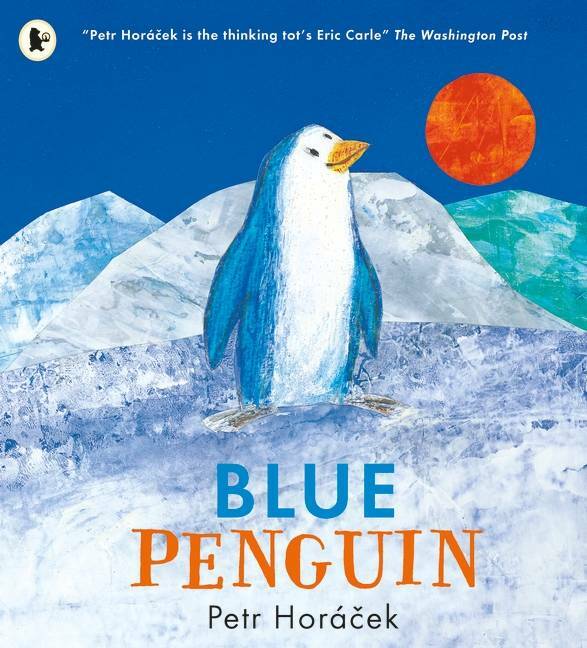 A penguin turns out to be the perfect present in this beautiful 10th anniversary edition of an award-winning classic. 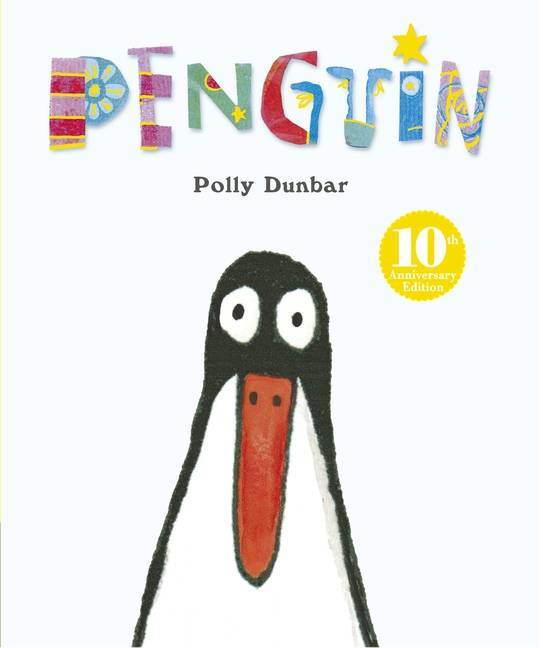 "This heart-warming book conjures imagination, anger, danger and love, while encouraging small children to remember events, read pictures and laugh" The Sunday Times A stunning 10th anniversary edition of a modern classic from Polly Dunbar, the creator of Hello Tilly. 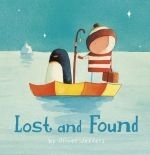 This is the story of Ben, who couldn’t be more delighted to find a penguin friend inside his present. 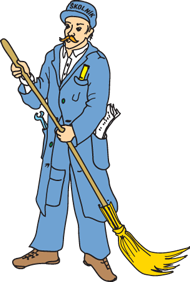 “Hello, Penguin!” he says. Penguin says nothing. 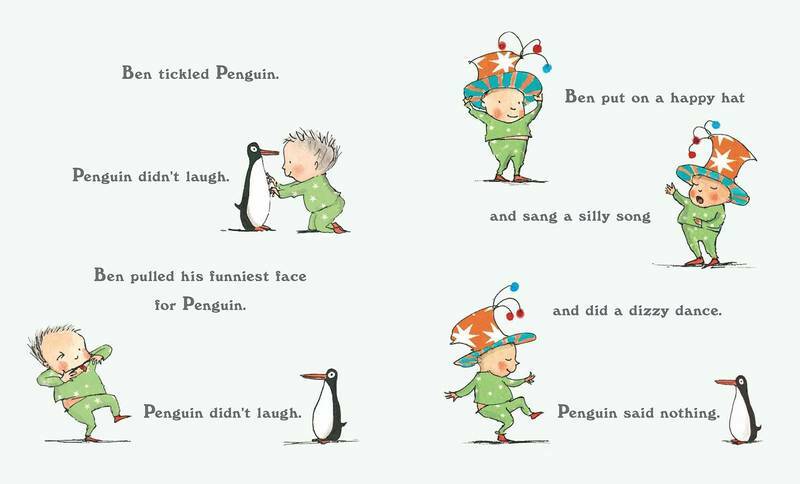 Ben tickles Penguin, pulls his funniest face, puts on a happy hat, sings a silly song and does a dizzy dance ... but still Penguin says nothing. 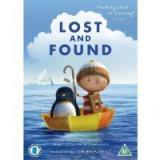 It isn’t until a passing lion intervenes that Penguin finally speaks – and, when he does, Ben discovers that some things are worth the wait. Shortlisted for the Kate Greenaway Medal and the winner of numerous other awards, this is a beautiful edition to share and treasure with a foreword and gorgeous gold foil on the cover and spine.